Toot-toot! 6″ Rubberwood Boat Whistle. 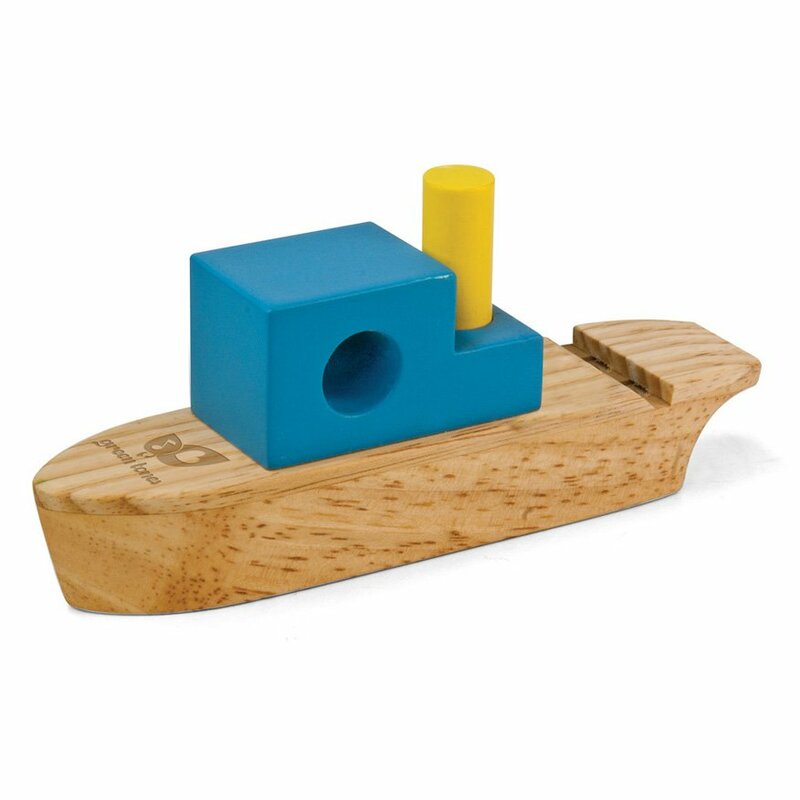 Multi-play product ﾖ pretend to navigate the seven seas and play as a whistle. Easy to play as whistle with a pleasing sound. All wood construction made from environmentally friendly Rubberwood with a non-toxic clear coat finish and water based VOC free paint.